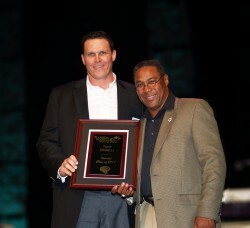 Boselli is an accomplished businessman owning several corporations, sits on non-profit boards, as well as building his and Angi’s dream of Helping Children become Champions through The Boselli Foundation and the Tony Boselli Youth Life Learning Center, an after-school program developed by football great Daryl Green in Washington DC. Tony has recently been tasked by Mayor John Peyton to lead the Neighborhood Safety and Stability committee for the Jacksonville Journey initiative. 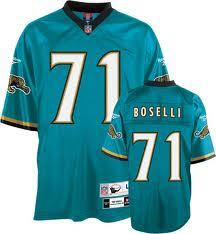 On the personal side, Boselli and his wife Angi and their five children have made Ponte Vedra Beach, Florida their home. Tony is active in his church, and off the field, Tony’s humanitarian focus is on children. Through the programs of The Boselli Foundation, Tony and his wife Angi are striving to fulfill their mission: helping children become champions at home, at school and in the community! 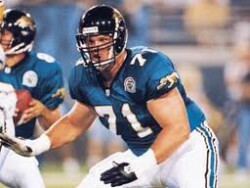 Tony serves as President of the Board of Directors of The Boselli Foundation and provides much of the impetus which drives foundation programs.